When winter time comes, it is important to be prepared in every aspect. Snow is a given for Wisconsin. Green Hills Contracting has the professional equipment and staff needed to service any environment. 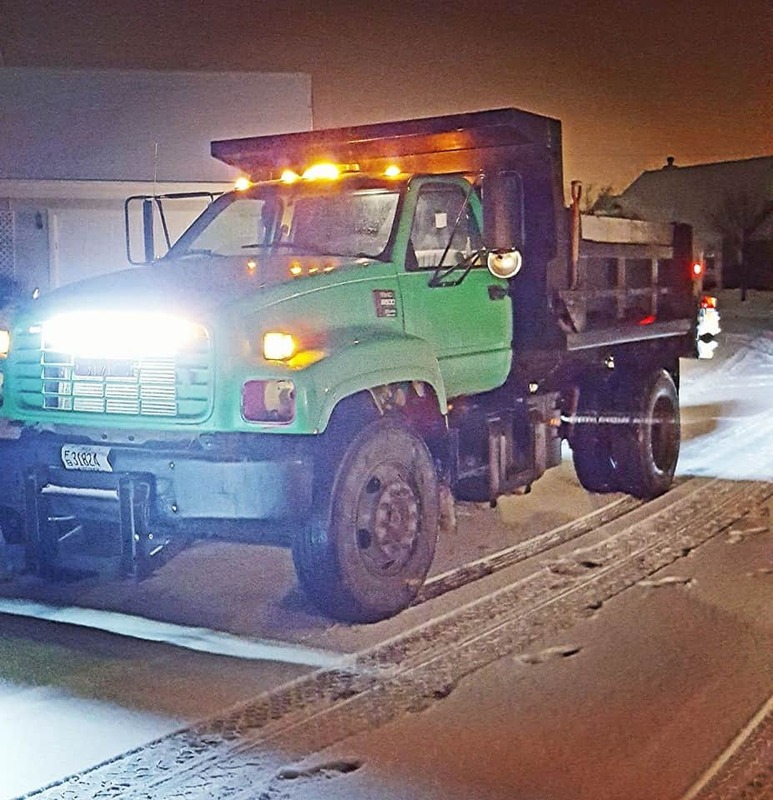 We have helped businesses, residents, and municipalities with their snow removal needs. We are the go-to company for many businesses, and we are only a phone call away if you need us. We take pride in our work, and guaranteeing our customer’s safety is our main priority. Green Hills is your #1 choice in snow removal & ice management. Our teams are available 24/7 during winter operations to provide the best possible service. We can assist you and customize a program for your property needs. We do snow to a higher standard because of we area proud member of SIMA. 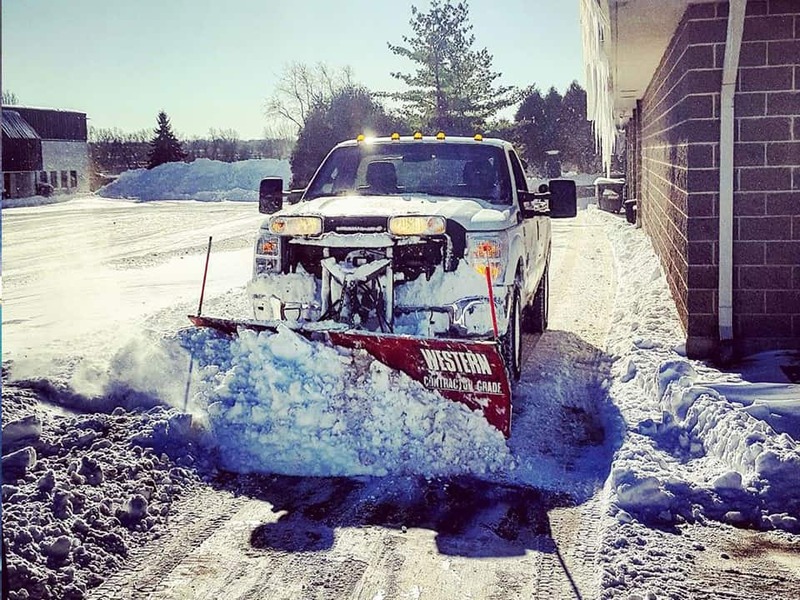 SIMA is the Snow and Ice Management Association, which is a non-profit trade association with a focus on training, events, and best practices related to snow plowing, ice management, and business management. Snow can be a problem if left unattended, since build up can lead to slippery conditions and unsafe environments. Don’t wait until there is an emergency, Contact Us before you or your customers are in an unsafe situation. Green Hills Contracting is here to help in any way we can, so call us at (262) 345-4001, and one of our customer service representatives can get you the help you need.